Do you believe you are suffering from a demonic possession, poltergeist, or personal haunting? 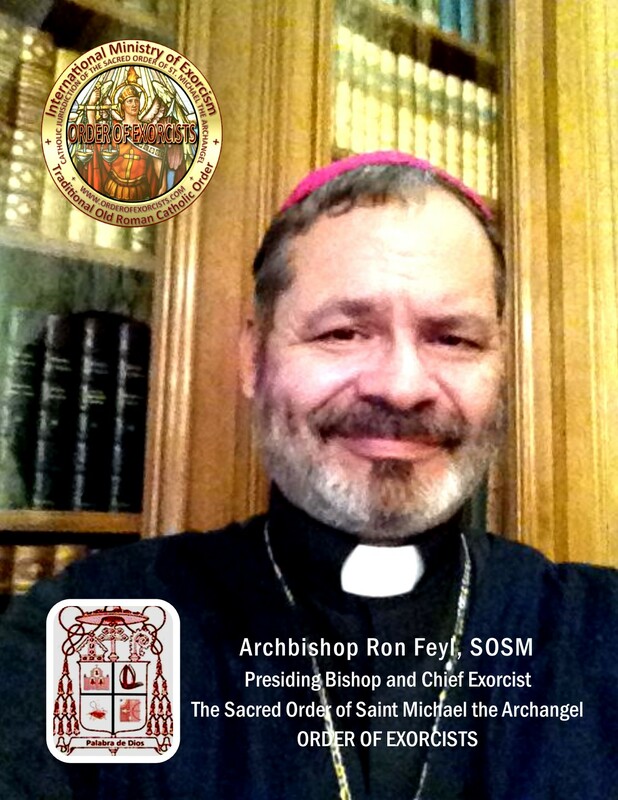 The Order of Exorcists is a group of clergy and exorcist investigators with many years of real experience in dealing with the demonic, we may be able to help. 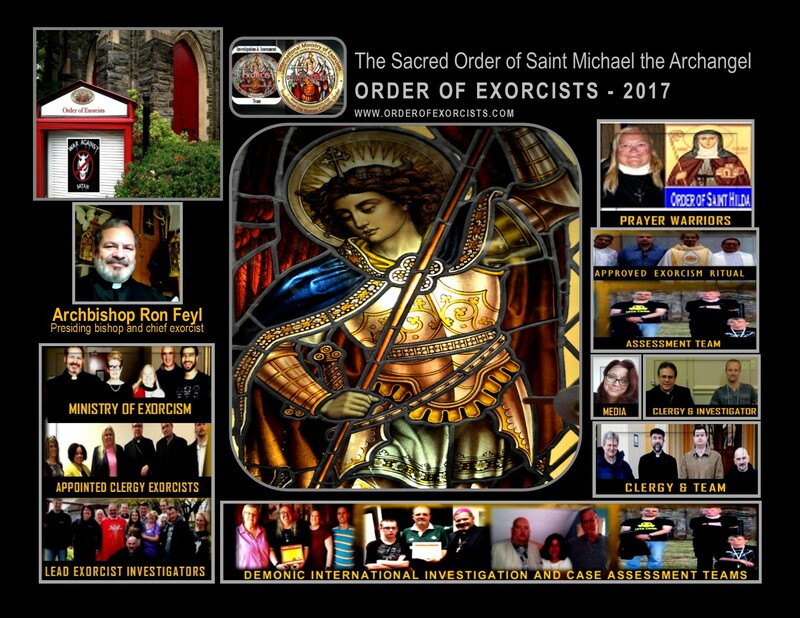 Due to increasing requests for demonic investigations and assessments, we are recruiting priests, bishops, seminarians and CHRISTIAN paranormal investigators for membership in the Sacred Order of St. Michael the Archangel, Order of Exorcists. Click on the Membership page to find out more about joining our team. Check out our latest recordings & videos! The Order of Exorcists is part of The Sacred Order of Saint Michael and Saint Hilda which is a religious non-profit 501 (c)(3) organization, with no outside funding. Our services are provided free of charge to those in need. We rely on the sale of books and merchandise in our online store, and donations.